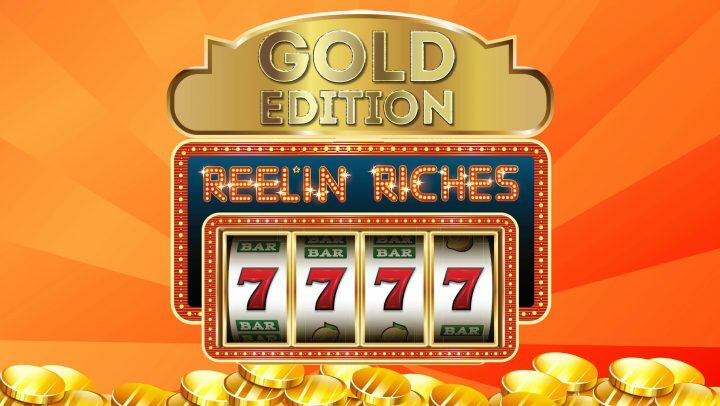 Each week 7 x lucky members will have the chance to win up to $1,000 cash each! 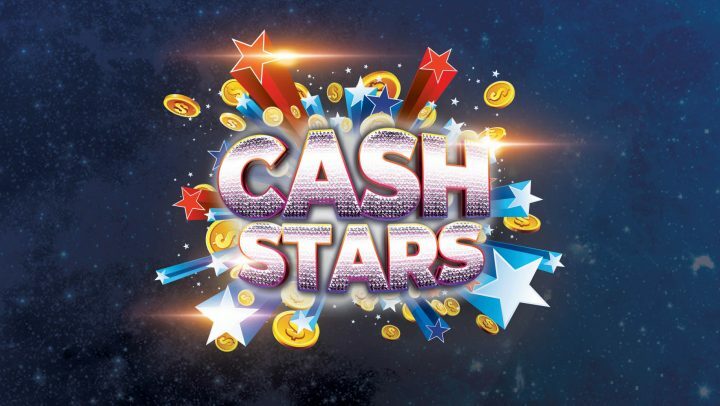 Draws every 20mins from 8pm – 10pm. Each lucky winner will get to choose two cards from the Flamingo Gameboard to reveal their cash prize. 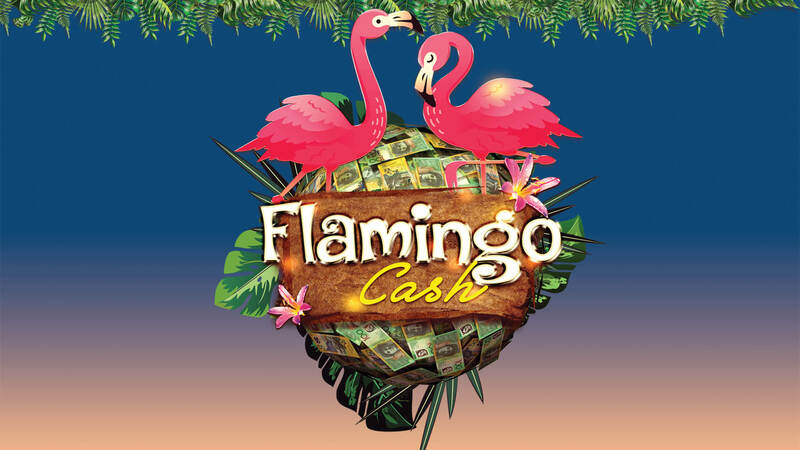 If they find a flamingo they will also get to play the Flamingo Jackpot & spin the wheel to multiply their winnings. 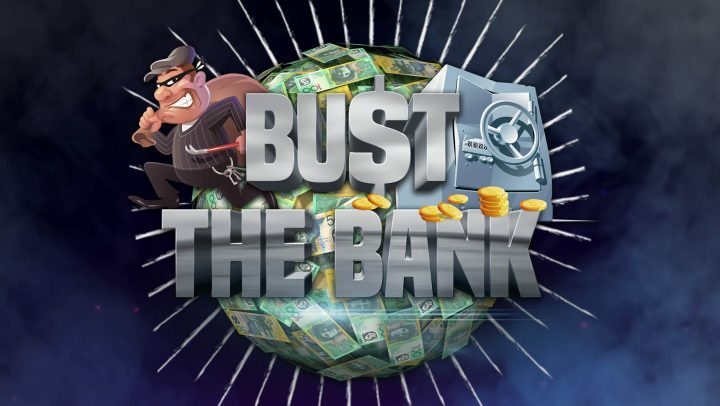 Enter from 5pm every Friday with $5 PLAY on the gaming machines with your membership card inserted.